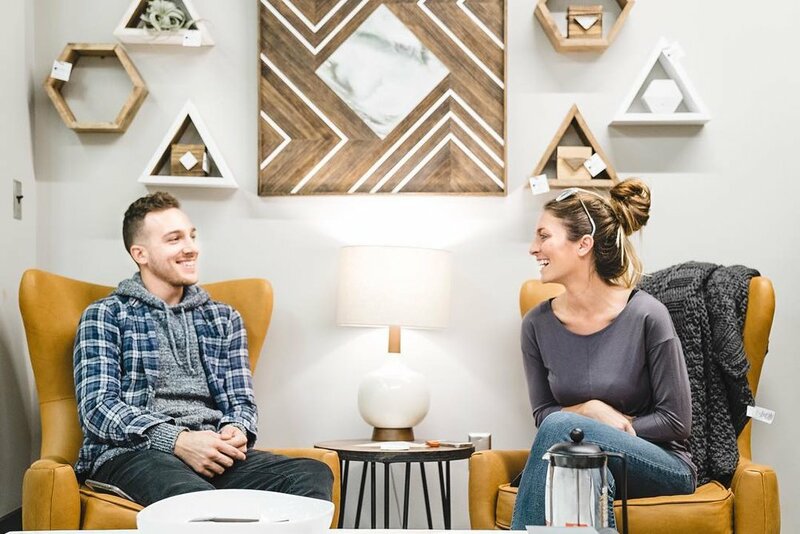 Love The Room is a community created to showcase the spaces where life's most important moments happen. We aim to develop a comprehensive library of DIY projects to help empower you to Love The Room. Our goal is to bring you high quality inspiration, tips from top designers, and news on emerging trends.